First: if your street isn’t sprayed, don’t think you don’t need to take precautions. A DeltaGard applicator specialist working with Bayer products and with several decades’ experience in the business tells us the spray can drift 300 feet and does not tend to dissipate into the air. Of course, exactly where it goes depends on wind direction and speed. The manufacturer’s info confirms high mosquito kill rates at 300 and even 400 feet. Now on to the manufacturer’s (that’s Bayer) label. Download it here: DeltaGard [label – mosquitos]. 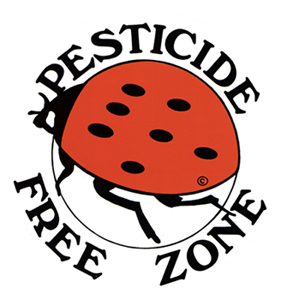 Note that this is specifically for the wide-area mosquito spray; other labels may pertain to other DeltaGard products. The various DeltaGards all have deltamethrin as the Active Ingredient, but concentration and added ingredients may differ. See our earlier remarks on “turf and ornamental” DeltaGard here. • to control adult mosquitoes, black flies, gnats, non-biting midges, stable flies, horse flies, deer flies, sheep flies, horn flies, and nuisance flying insects such as houseflies or blow flies. It’s hard to love all those insects, but let’s point out that they are part of nature and are important food sources for birds, other insects, reptiles, and amphibians. And those others flying around outdoors have no health implications for people. • For best results, apply when insects are most active and meteorological conditions are conducive to keeping the spray cloud in the air column close to the ground. An inversion of air temperatures and a light breeze is preferable. Application during the cooler hours of the night or early morning is recommended. Apply when wind speed is equal to or greater than 1 mph. Who has an anemometer when you need one? If you do, please set it up! And how do we tell if there is a temperature inversion (meaning warmer air over cooler air)? Of course, those who wish the spray to remain concentrated at ground level want an inversion; the rest of us would be happy with the normal pattern, causing the spray to dissipate more rapidly. Meteorologists needed! hazardous to fish and aquatic invertebrates. equipment rinsate or wash waters. tribe during a natural disaster recovery effort. If there are, as forecast, thunderstorms, they will do the opposite: wash the pesticide, both airborne and deposited on streets and other drainage areas, directly into surface drainage. If this happens, please photo drainage with a time stamp. Those fresh water fish and invertebrates are important ecological factors. And let’s remember the 300-foot drift area. Now the County seems to have gone over to another member of the pyrethroid chemical group, DeltaGard, whose active ingredient is deltamethrin. The information below is mainly about the DeltaGard variant for use in gardens and landscaping, which has the same active ingredient as the DeltaGard insecticide used against mosquitoes. For more on the mosquito spray, see here. Deltamethrin is a pyrethroid insecticide that is registered for use in commercial, agricultural, and residential areas. It plays a role in controlling malaria and targets other insects like cockroaches, spiders, ants, fleas, silverfish, bed bugs, bird mites, house flies, and beetles. Deltamethrin products are one of the most popular and widely used pesticides in the world and are very popular with government pest control operations in the country. It is highly toxic to the environment, especially to aquatic life forms like fish and crustaceans. Deltamethrin is also known to be toxic to humans. As a neurotoxin, it attacks the nervous system and causes a variety of negative side effects and fatality. In 2011, a Japanese woman ingested large doses of pesticides that contained deltamethrin, which resulted in motor neuron death. This chemical compound acts by blocking the closure of the ion gates of sodium channels during repolarization. It then disrupts the transmission of nerve-related impulses causing depolarization of the nerve cell membranes. It is very effective on insects, especially those considered as pests. However, it also affects beneficial insects including honey bees…. The manufacturer’s label (download here: deltagard-5sc-label ornamental) contains an immense list of insects as well as spiders that DeltaGard kills when used on lawns and landscaping. The list includes ants, caterpillars, crickets and grasshoppers, among others that most of us might not see as pests but as important members of the environment; and many of the target species are important food sources for birds, amphibians, and reptiles. And that is just for the supposed pests. Of course they don’t list the other species than can be killed, such as adult butterflies and dragonflies. UPDATE: August 16, 2018 @ 1:26PM – Please be advised that the Mosquito Spraying scheduled for this evening, August 16 @ 8:00 PM has been DELAYED by agreement between the Borough and Chester County. 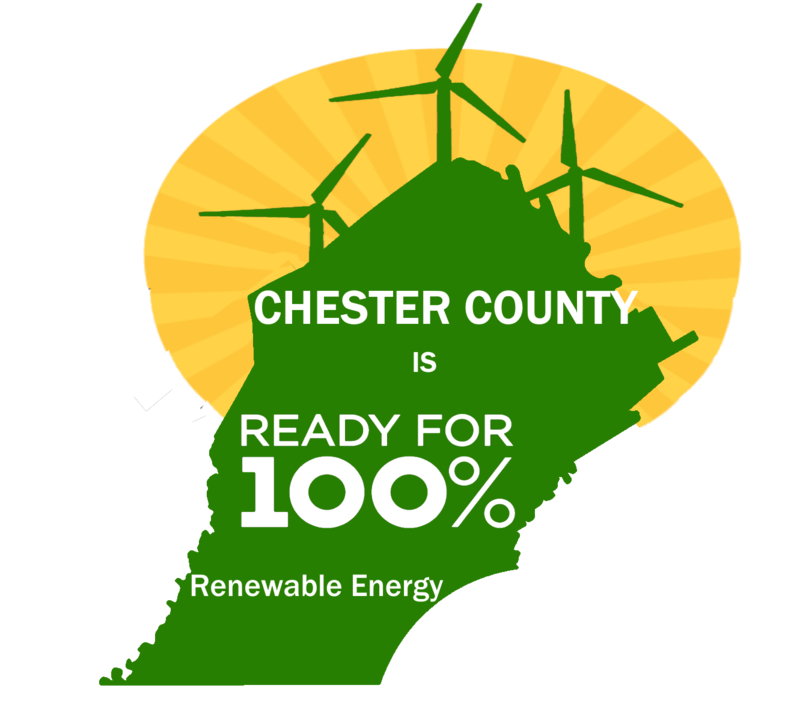 The Borough and Chester County will be continuing discussions on this matter as soon as possible and any further decisions to spray will be communicated to the public. Will the Borough be sprayed or not? The wheels of democracy and of human and environmental rights are turning. The County should now put this spraying, still scheduled for this evening, on hold. Last eve after lengthy public discussion, West Chester Borough Council passed three motions unanimously. First was to instruct the Borough solicitor to draft an ordinance banning spraying in the Borough. Second was to instruct the Borough Manager to notify the County to tell them not to spray the Borough. Third was to instruct the solicitor to file an injunction to halt today’s scheduled spraying by the County. This is representative government at its best! We are grateful to the 7 members of Borough Council and to Mayor Herrin and to all who participated in that epoch-making meeting. Right to Water. All residents, natural communities and ecosystems in West Chester Borough possess a fundamental and inalienable right to sustainably access, use, consume, and preserve water drawn from natural water cycles that provide water necessary to sustain life within the Borough. Right to Clean Air. 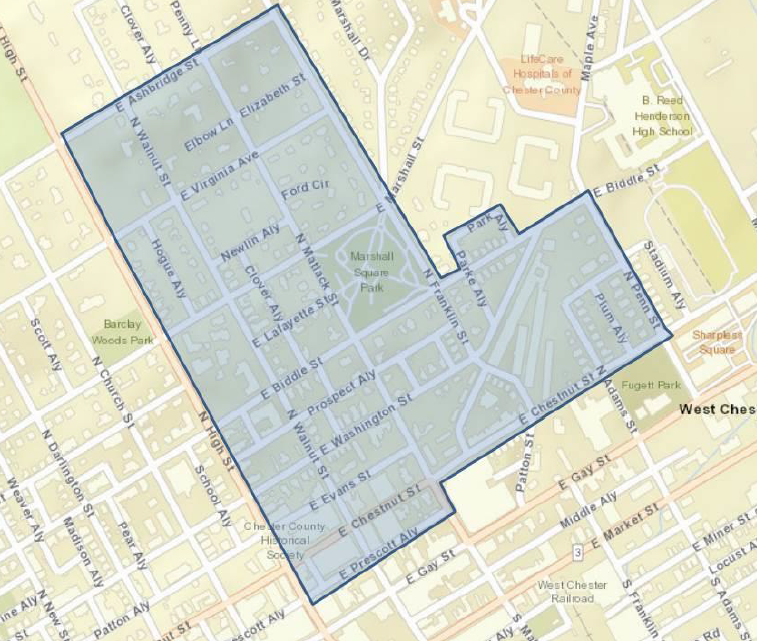 All residents, natural communities and ecosystems in West Chester Borough possess a fundamental and inalienable right to breathe air untainted by toxins, carcinogens, particulates, and other substances known to cause harm to health. Right to Peaceful Enjoyment of Home. 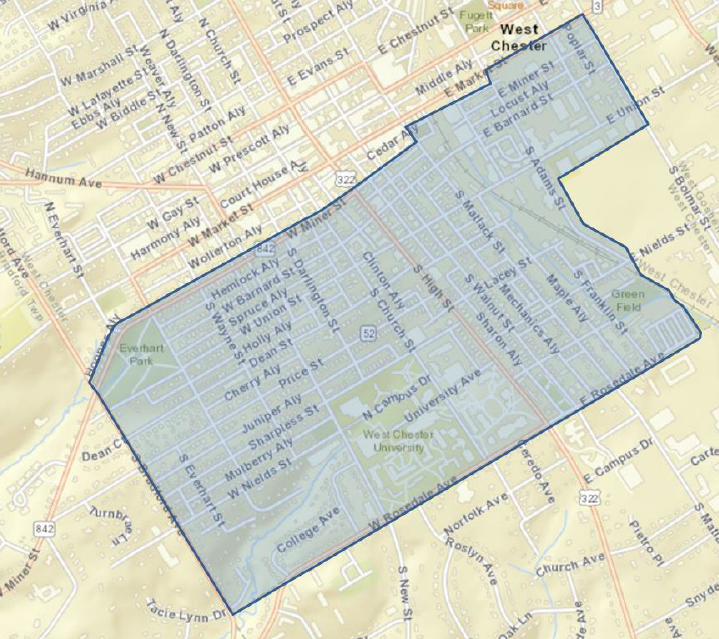 Residents of West Chester Borough possess a fundamental and inalienable right to the peaceful enjoyment of their homes, free from interference, intrusion, nuisances, or impediments to access and occupation.